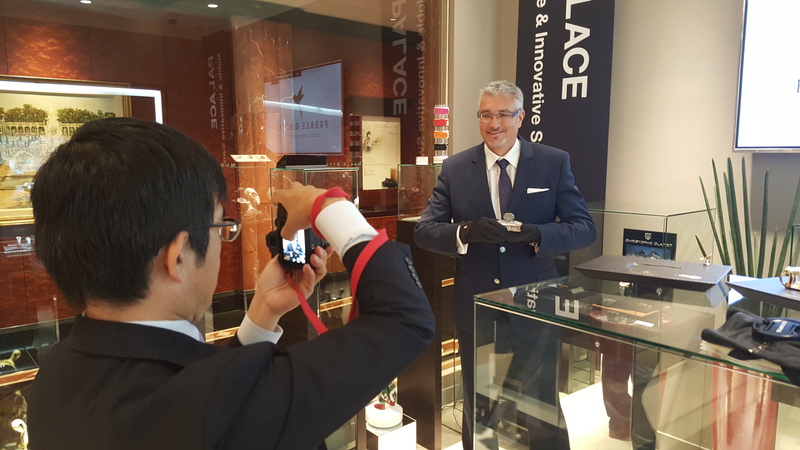 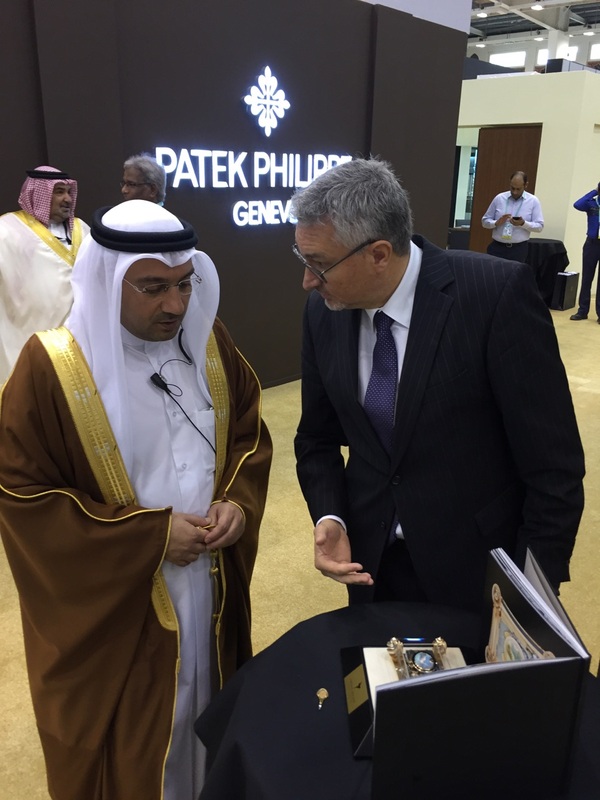 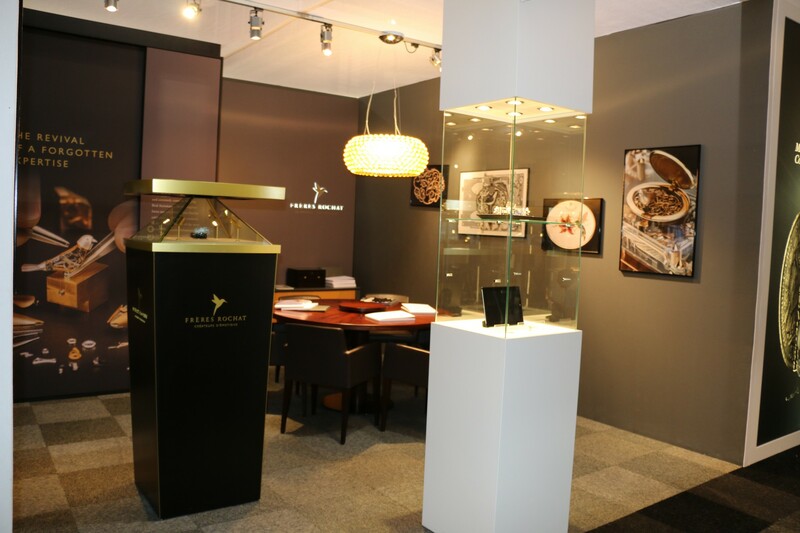 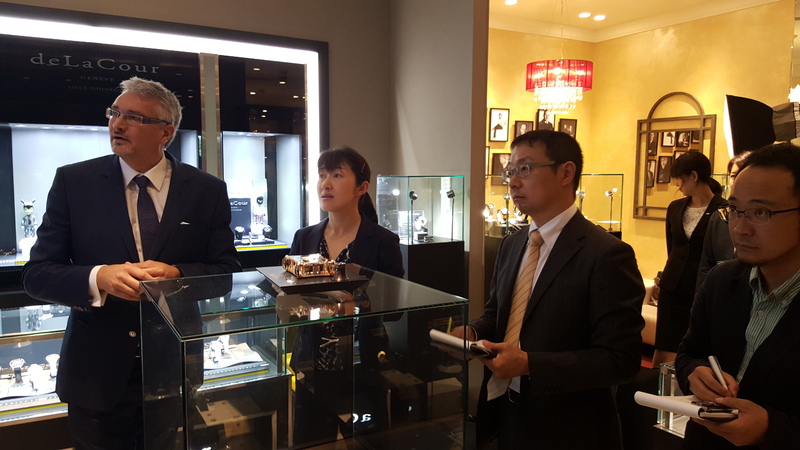 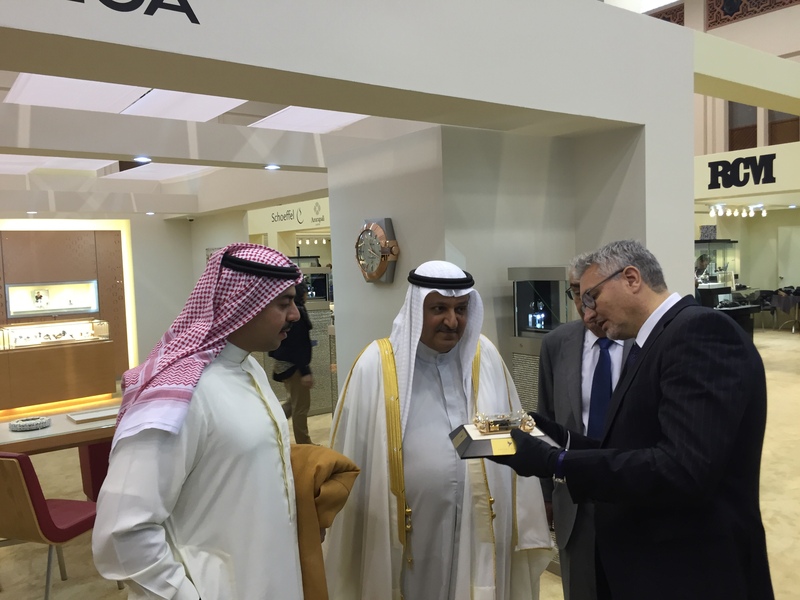 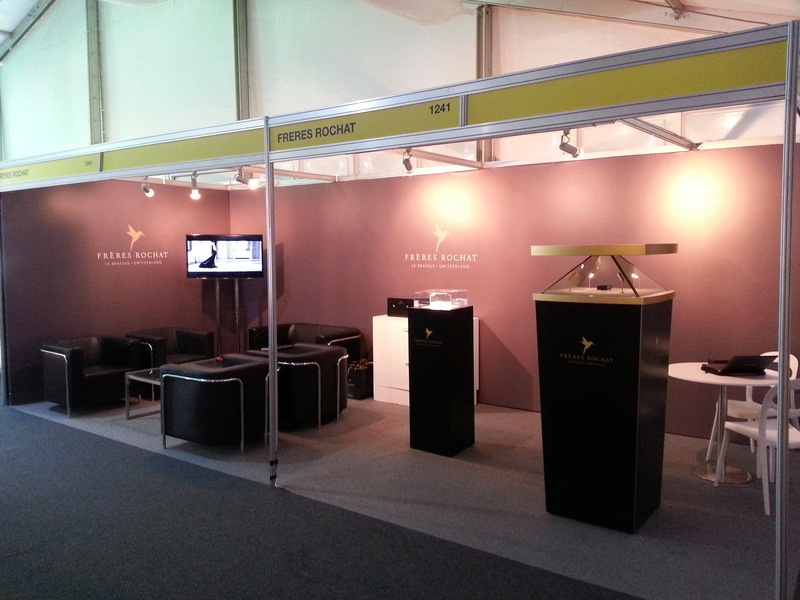 Frères Rochat first presence in Bahrain at Jewellery Arabia 2015 in collaboration with its esteemed partner Bahrain Jewellery Centre. 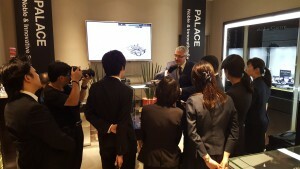 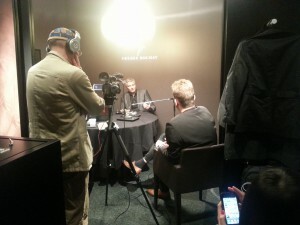 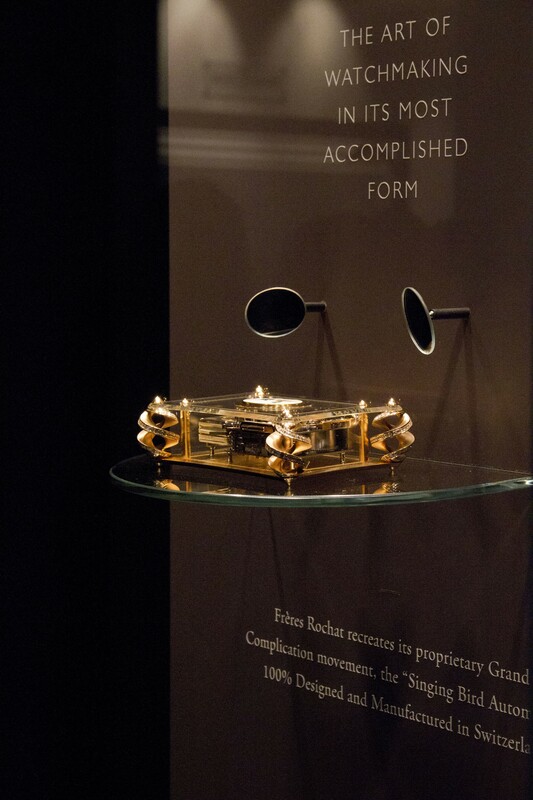 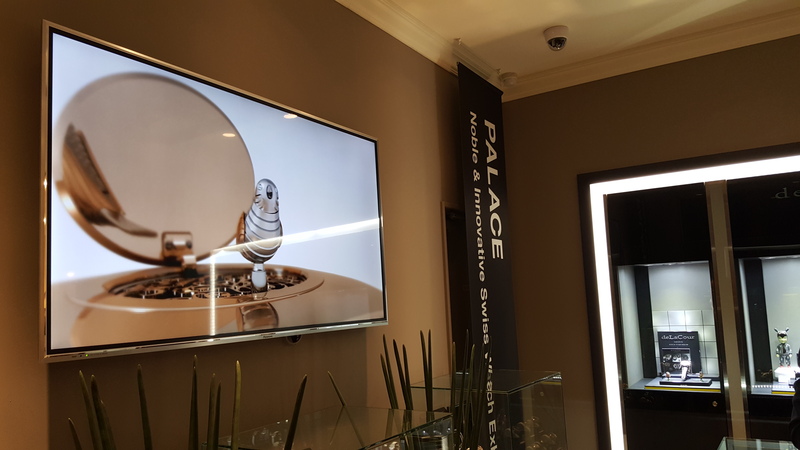 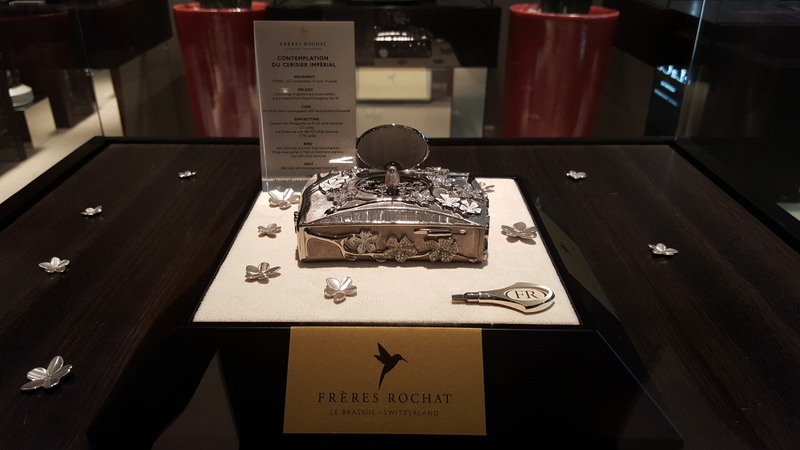 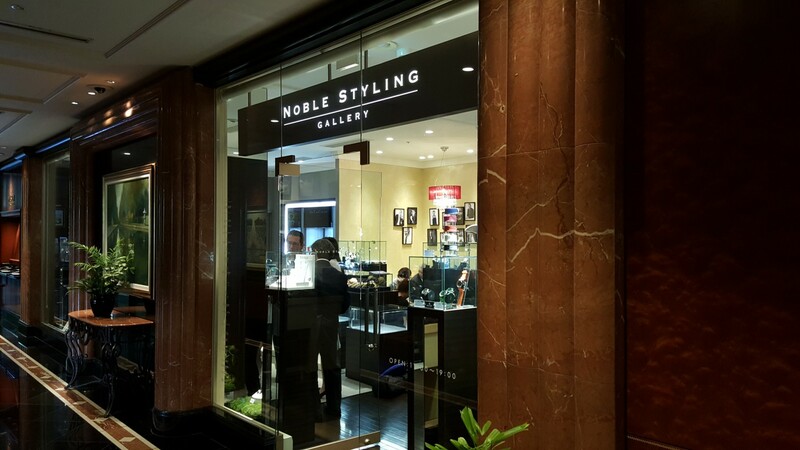 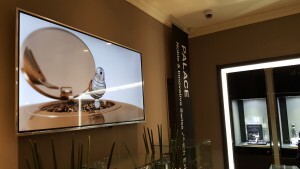 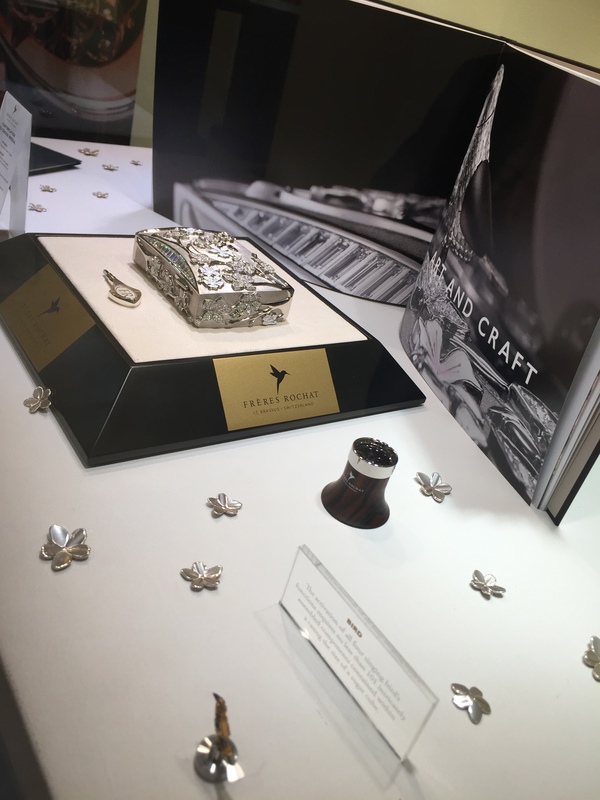 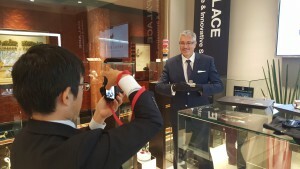 Frères Rochat was delighted to be present at the Noble Styling Palace Event from June 9th to 10th, 2015. 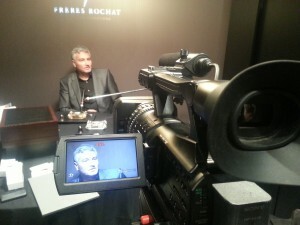 Discover our Fashion TV report. 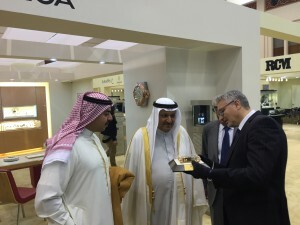 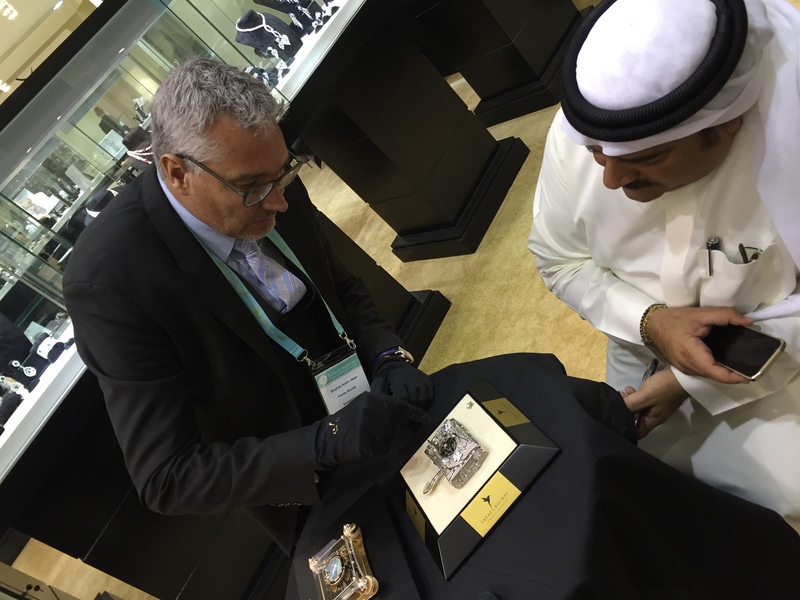 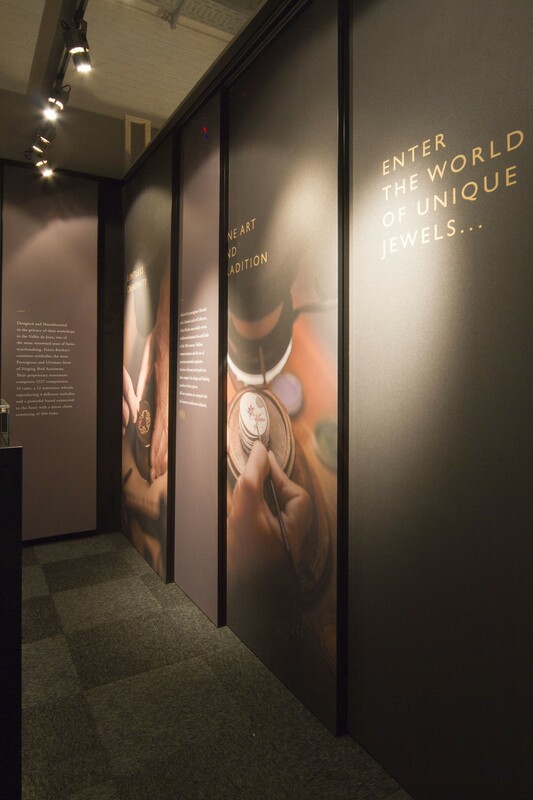 Frères Rochat presence during Doha Jewellery & Watches Exhibition 2015 in Qatar from February 24th to 28th, 2015 in collaboration with its esteemed partner Al Majed Jewellery. 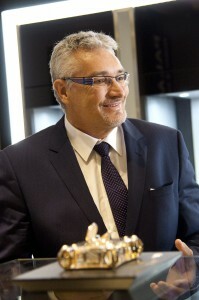 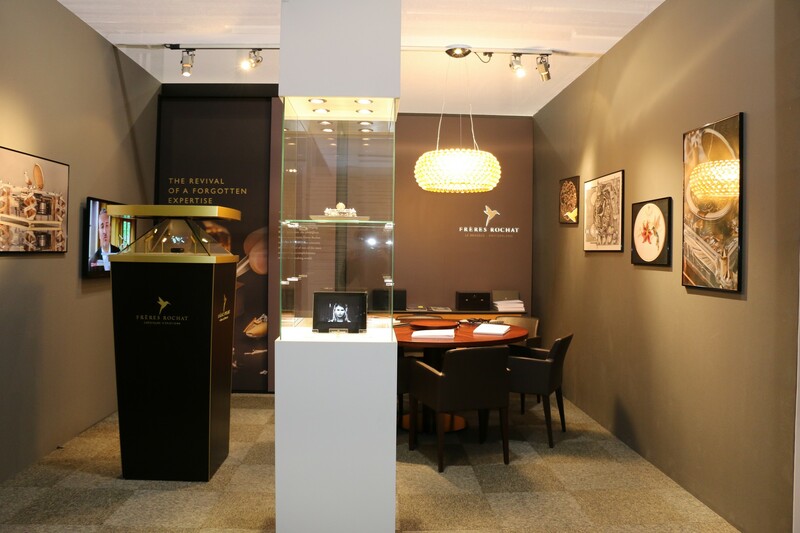 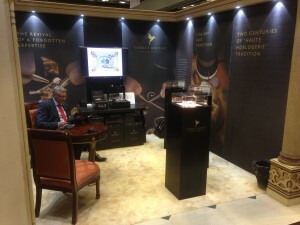 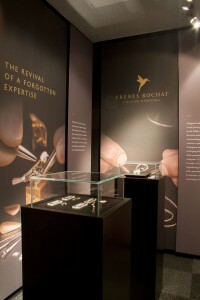 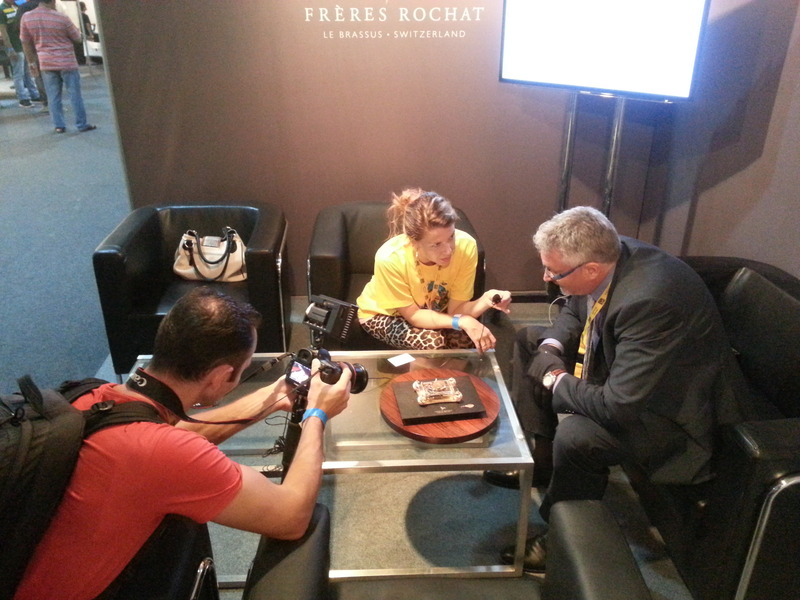 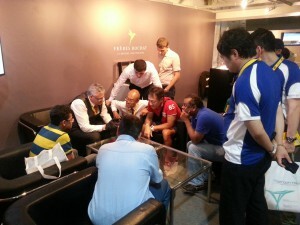 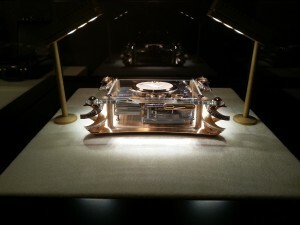 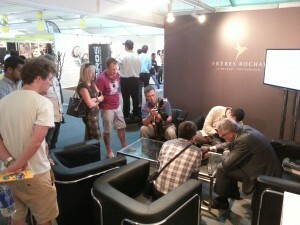 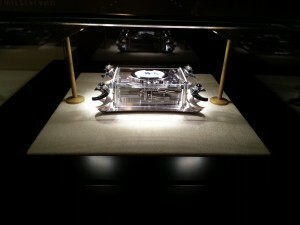 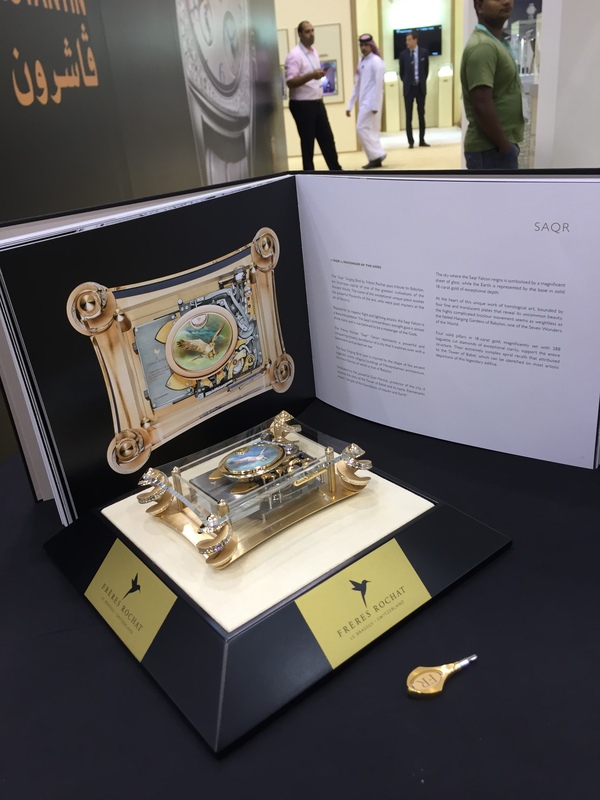 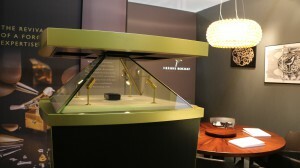 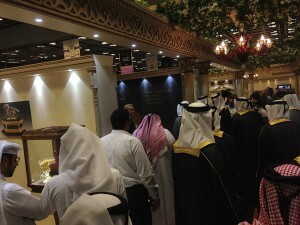 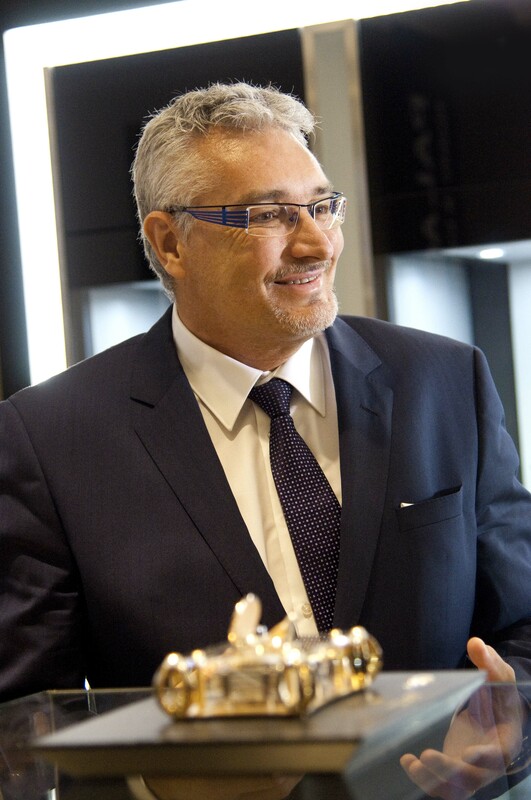 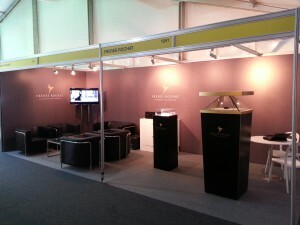 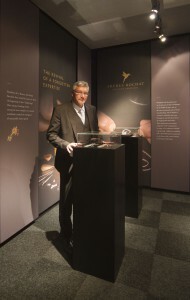 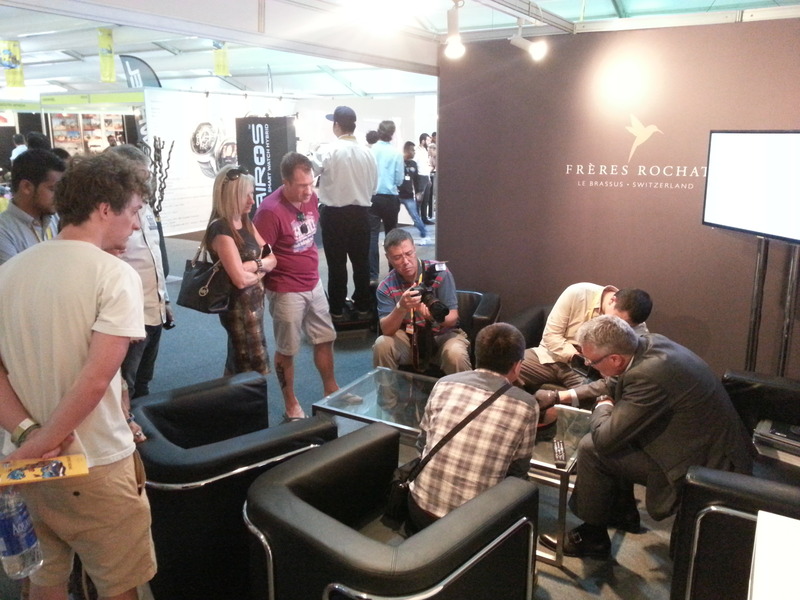 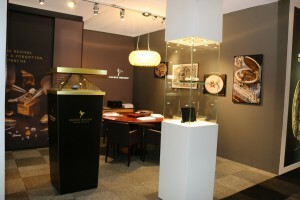 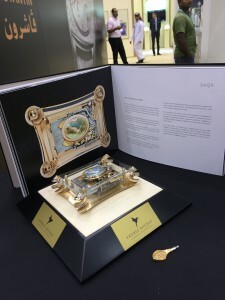 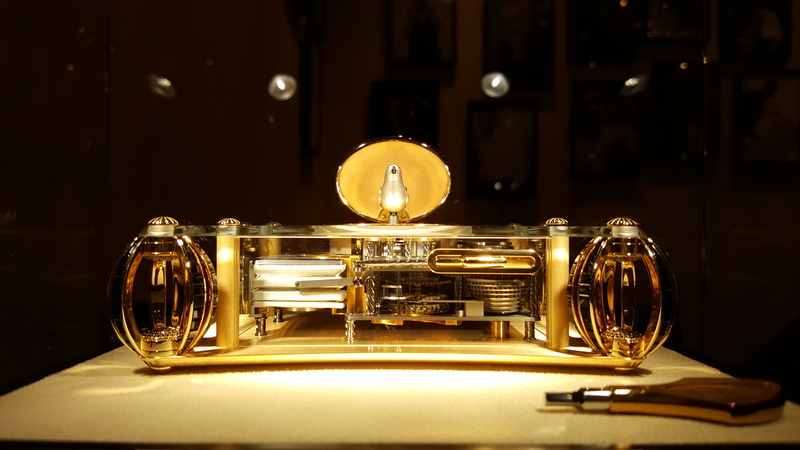 Presentation of Frères Rochat Masterpieces during Big Boys Toys 2014 in Dubai. 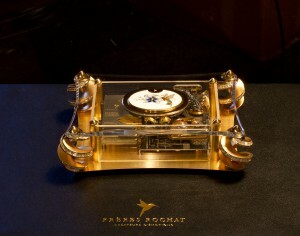 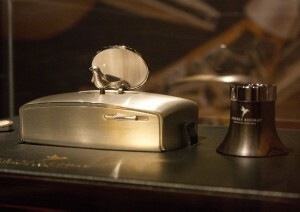 See the report from Basel TV on our enchanting Singing Bird.